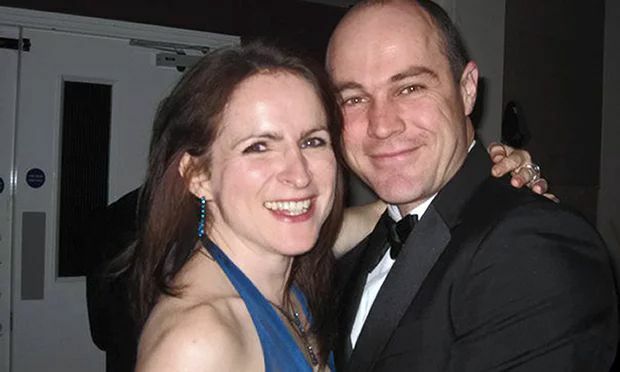 The wife of an army sergeant accused of attempting to murder her has told a court that she lied to police about her husband’s actions “to get her own back” after she had learned of his “lies and deceit”. Victoria Cilliers said that she despised her husband, Emile, after becoming suspicious about his extramarital affair, which had pushed her to suicidal thoughts. The 37-year-old defendant is on trial at Winchester crown court for two counts of attempted murder. 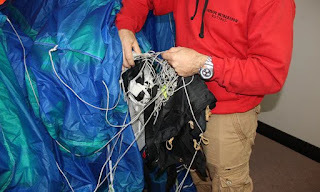 He is accused of tampering with her parachute and a gas fitting at their home in Amesbury, Wiltshire. The trial has heard that the defendant had taken his wife’s parachute into the toilets at Netheravon airfield on 4 April 4 2015, where he is alleged to have tampered with it prior to it malfunctioning during a jump the following day. Mrs Cilliers, who suffered a broken vertebra, ribs and pelvis in the fall, admitted that she had given differing accounts in her police interviews after the fall on the amount of time her husband was alone with her parachute. Mrs Cilliers, who walked into court unaided and chose to stand to give her evidence, said that she had later wanted to amend her statement, but had been told by a police liaison officer that she would not be allowed to and that “no one would believe me”. The court was told that Mrs Cilliers had sent a message to her husband in February 2015, two months before the near-fatal fall, saying that she thought he would “be happier without her”. Cilliers denies two counts of attempted murder and one of criminal damage recklessly endangering life.